We have bicycle available for rent. 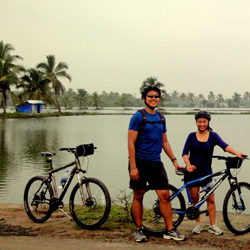 Alleppey is an ideal place for cycling. 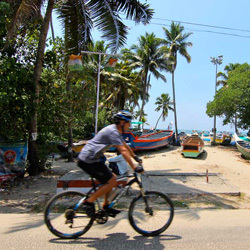 You can ride to the alappuzha beach or if you feeling energetic you can ride to the beautiful marari beach along some coconut palm fringed local roads. 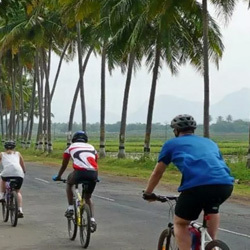 You will be able to see much more of the local life by cycling around our area.